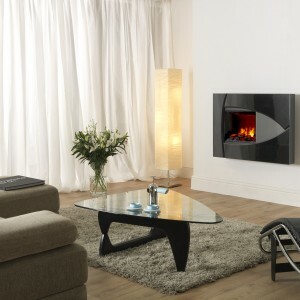 Want something cutting edge and sleek for your home? 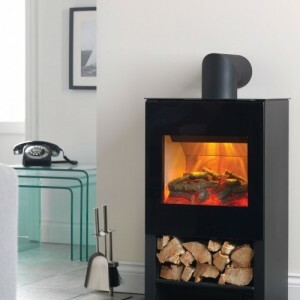 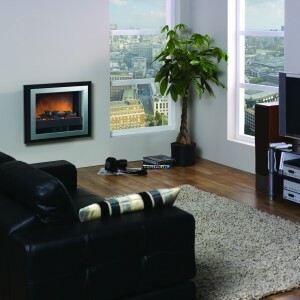 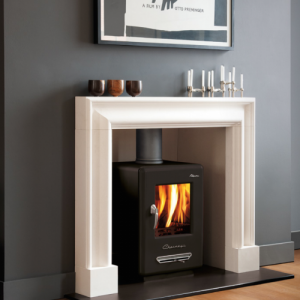 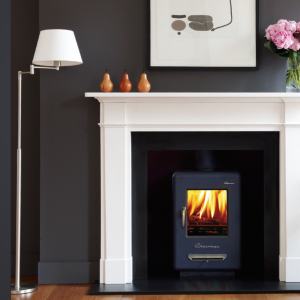 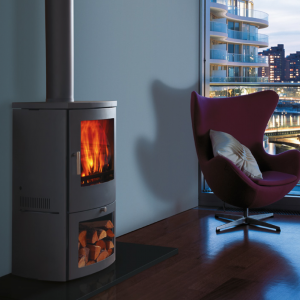 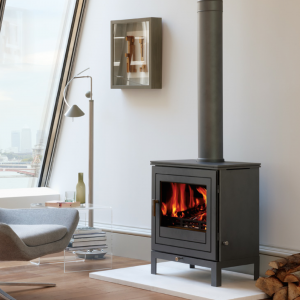 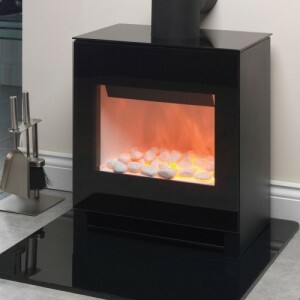 Then we have you covered with our fantastic range of contemporary fireplaces and stoves. 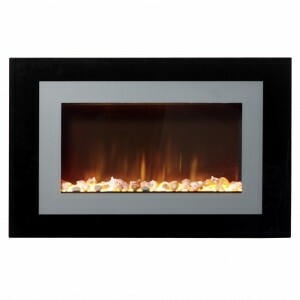 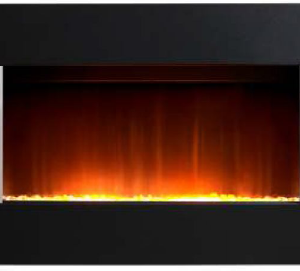 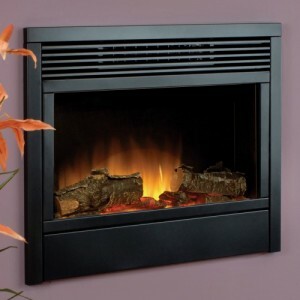 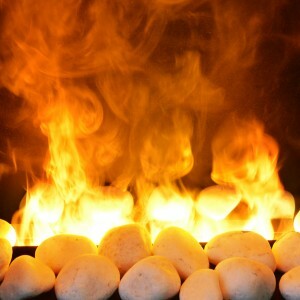 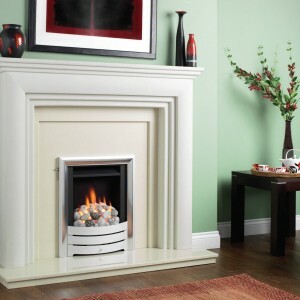 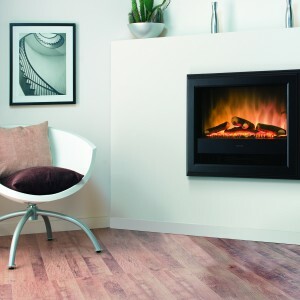 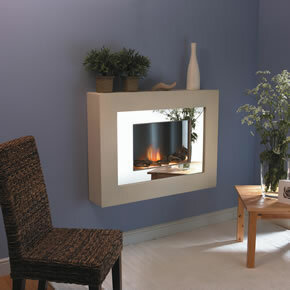 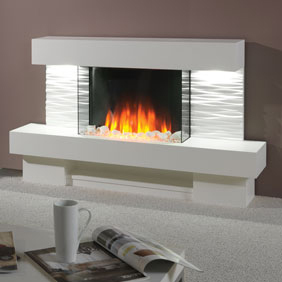 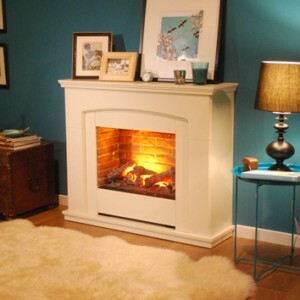 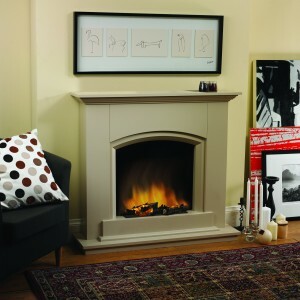 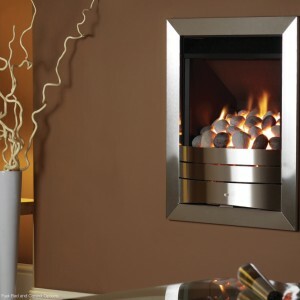 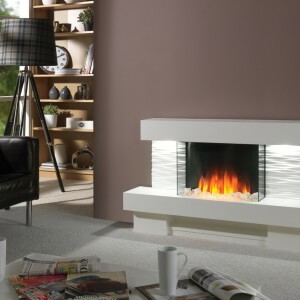 Bradford’s best collection of ultra modern fireplaces can be found right here at Gas Line Fireplaces. 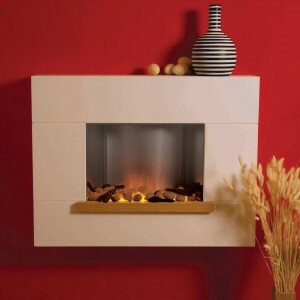 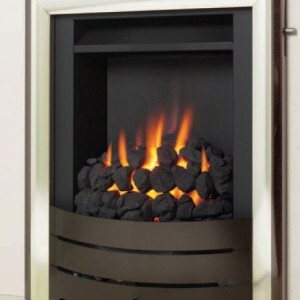 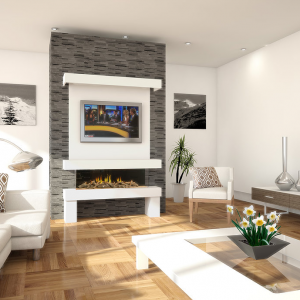 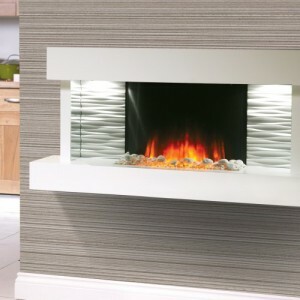 Alongside traditional floor standing models, this category is where you’ll find wall mounted and hole-in-the-wall models, the very best that contemporary fireplace design has to offer.